There it was.. a squirrel lying in the middle of the road. Lying on his back with his little legs sticking straight up. It was as if he was caught totally off guard…. 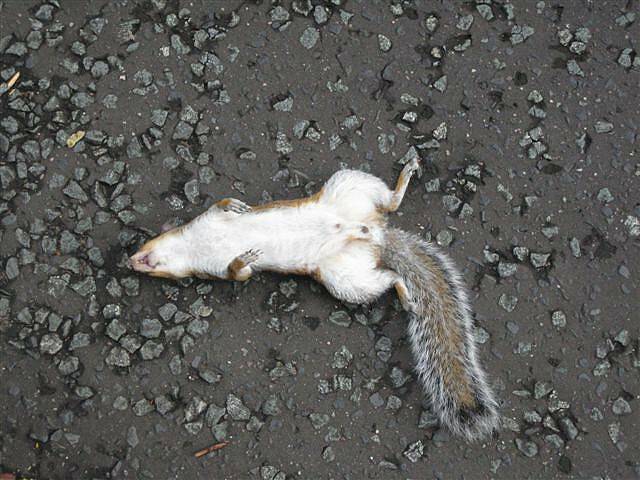 How many times have you seen a squirrel lying in the road? Fairly common isn’t it? We have all witnessed them stopping suddenly as if they are paralyzed for that moment of crisis when they see the car coming at them…trying to make the decision which way they should go. What I have noticed is the ones that actually make a decision are usually the ones that make it. Those that waver in their indecisiveness often don’t fare as well! Making decisions is something we all have to do, some of us struggle with this more than others, simply because of the way we are wired. In the end, as everyday leaders it really DOES matter how we make our decisions. What we don’t often realize is the effect of NOT making a decision in a timely manner. Being indecisive can catch us even US off guard with unexpected consequences. Just like the squirrel in the middle of the road, our indecisiveness can have devastating effects on our own personal lives, those we lead or the ministries or businesses that God has entrusted us to oversee. Taking time to think through and act wisely is indeed important. Taking too long can be disastrous, just as much as making a rash decision without thinking it through. How are you at making decisions? Do you drag your feet? Are you afraid of making a wrong move? Are you someone who thinks more of pleasing others than making the hard choices? Do you simply make them quick to get it over with without really looking at all aspects? Don’t be caught off guard! Take the time to look at the big picture – but don’t stay there, waffling. Be the intentional leader; be wise in how you respond to situations. What are you facing today? Is it something in your personal life that may be affecting your influence on others? Is there something that you are facing in your organization? As you look at the decision facing you, may you first think about how you, as an everyday leader make decisions. It is never too late to improve how we do things. Choose to be a better leader! 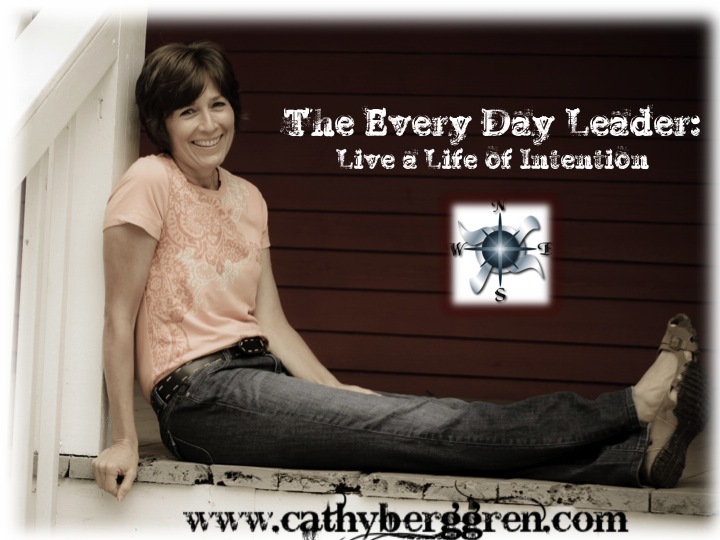 The Every Day Leader: Living a life of intention. Making a difference in the lives of others. This entry was posted in leadership and tagged Cathy Berggren, dead, decisions, difference, every day, indecisiveness, intention, leader, leadership, road, squirrel by Cathy Berggren. Bookmark the permalink. The dead squirrel is a vivid imagery of indecisiveness. I so agree with you about seek the Lord’s direction. Thank you for reading the blog. Just drove by a stunned squirrel in this exact position yesterday! You are right on the money. NOT making a decision IS making a decision…seek the Lord and move or not, as and when He say to!